Indulge in a romantic candlelit dinner on board a private luxury yacht as a special treat for your loved one on their birthday, or to celebrate a special anniversary. 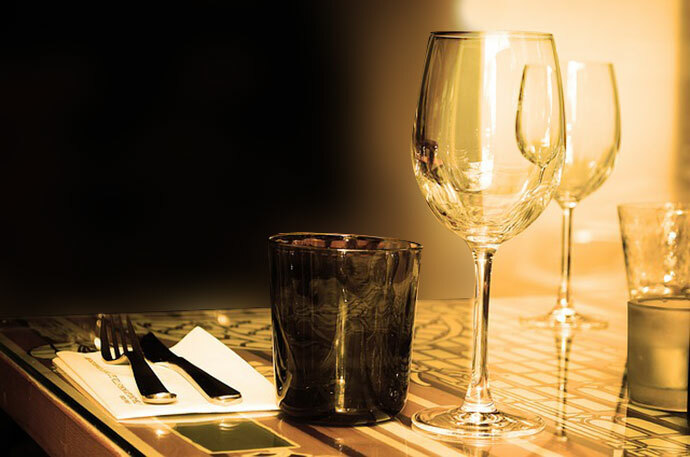 The Maltese coastline presents a stunning evening backdrop to your dining experience, and the tempting local cuisine will undoubtedly satisfy the most sophisticated of palates. 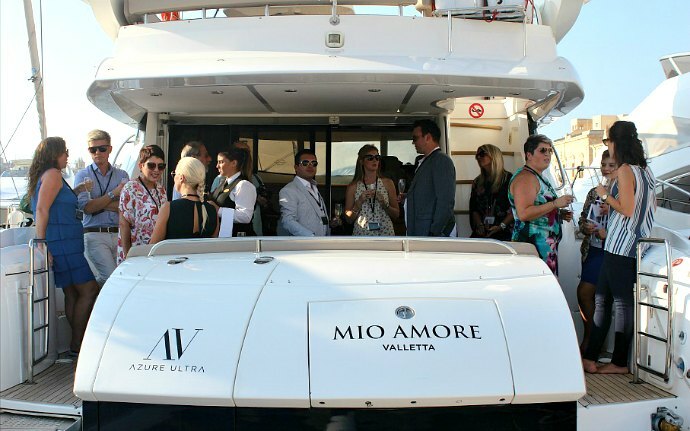 You’re on a luxury charter in Malta to unwind and enjoy your holiday time in style. 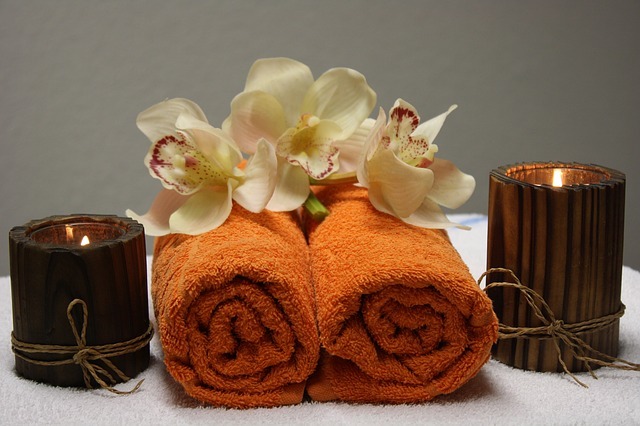 Think of what a perfect idea it would be to pamper yourself and revitalise your senses with a tailor-made massage by your own professional therapist, and let the gentle breeze and soft waves create the perfect outdoor spa setting for your ultimate on-board relaxation. 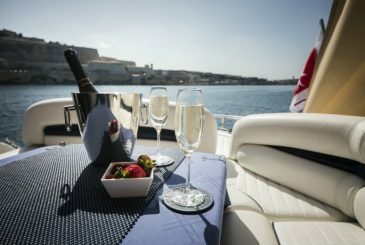 It’s one thing experiencing Malta on land, but being on board a yacht offers a completely different and unique perspective. 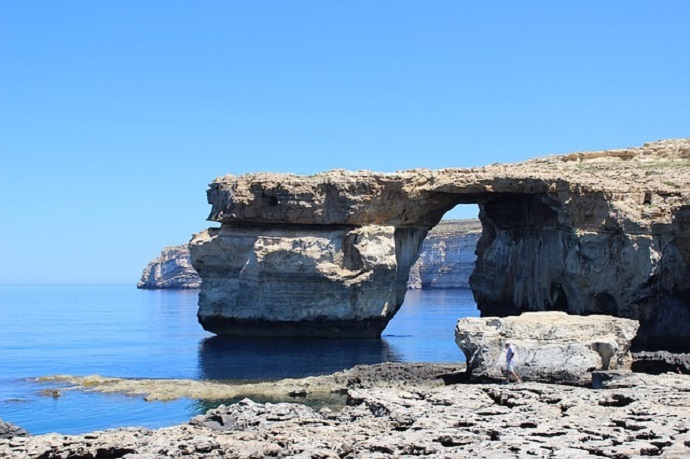 The island is blessed with spectacular views and an array of historical landmarks to take in on a coastline trail, and the sister islands of Gozo and Comino offer equally breathtaking sights to explore from aboard a luxury motor yacht. 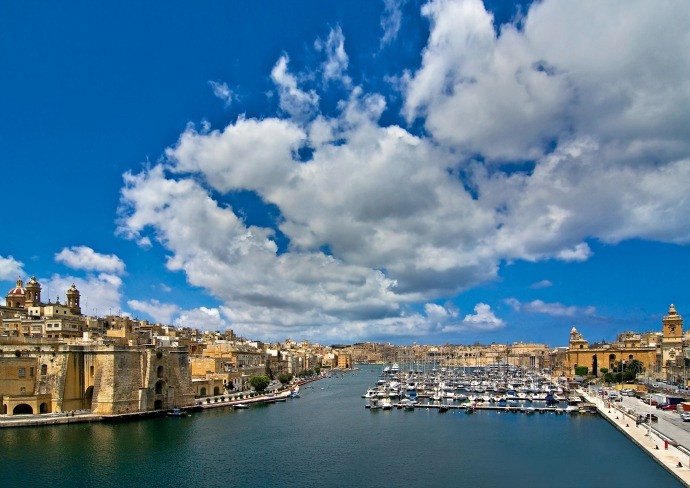 If you’re berthed in Malta, your holiday itinerary certainly does not have to end here. 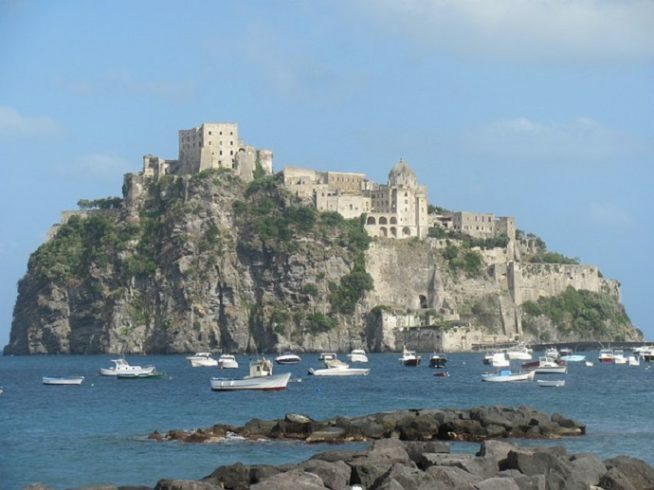 Venture out even further and head to the neighbouring Italian islands of Sicily, Elba or Ischia, the perfect choice for a complete experience of the vibrant diversity of Mediterranean seascapes, landscapes and lifestyles. 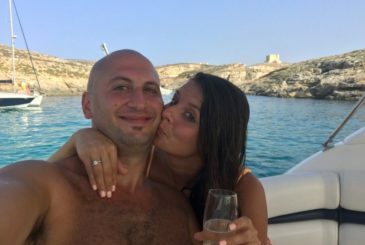 Marriage proposal on a yacht! 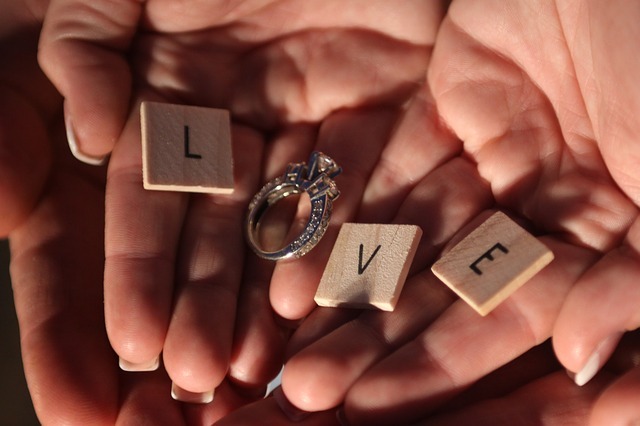 Surprise your partner with a proposal they’ll never expect! Get them to say ‘yes’ on board a luxury yacht over a champagne dinner for two, and toast your love on the moonlit deck. You might even wish to go that little bit further and enjoy all of the privacy, luxury and comfort of an overnight charter stay on board. At Azure Ultra we offer bespoke packages and services on board all of our yacht charter programmes. Talk to us and we’ll help organise the best experience specifically tailored to your requests.